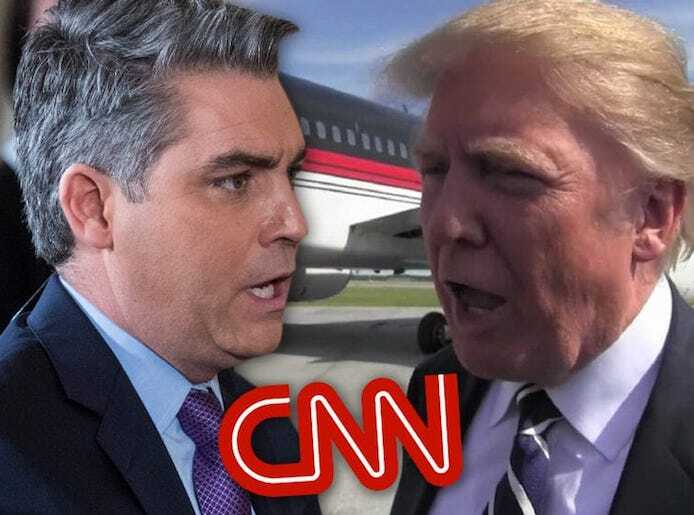 Laughable Fake News CNN and Crybaby Jim Acosta File Lawsuit Against Trump – I Am Not Ashamed Of The Gospel Of Christ! Thank you. I believe in freedom of the press, and freedom of speech, but and its a big but, with these comes responsibility, a zeal for truth not a zeal for the sensational or propaganda that the media seems to push these days. Jim Acosta cares only about pushing the democrat agenda like so many more. I can’t even watch the nightly news anymore for if I want bias or opinion I’ll watch cable news. Its like cutting steel with a butter knife to sort through all the white noise. The age of the great deception is waxing. I really found it unbelievable that a judge could order his credentials returned. This vile sense of entitlement is pushing a dark agenda.